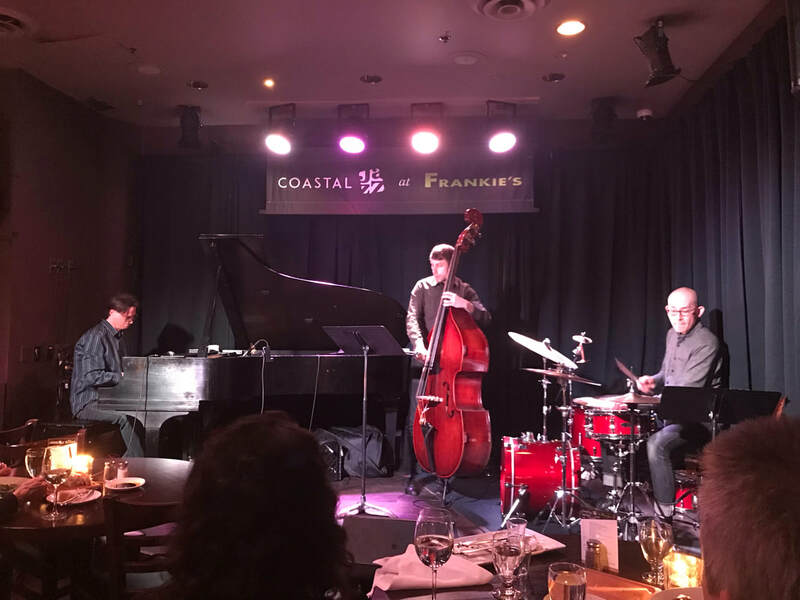 CD RELEASE of FOCAL PRACTICE at FRANKIE'S in VANCOUVER, B.C. ! 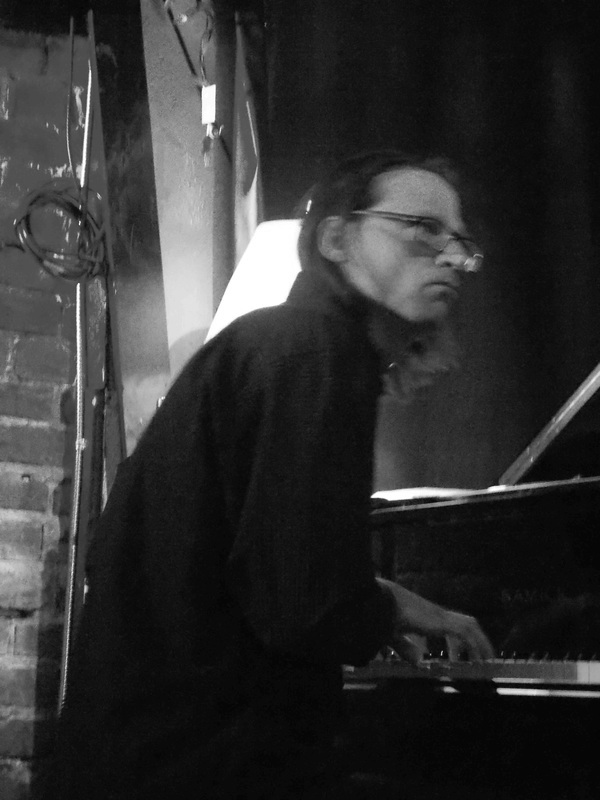 Two Tracks from "Ancient Lights" were featured in the 2016 CBC documentary "Bugs on the Menu"! 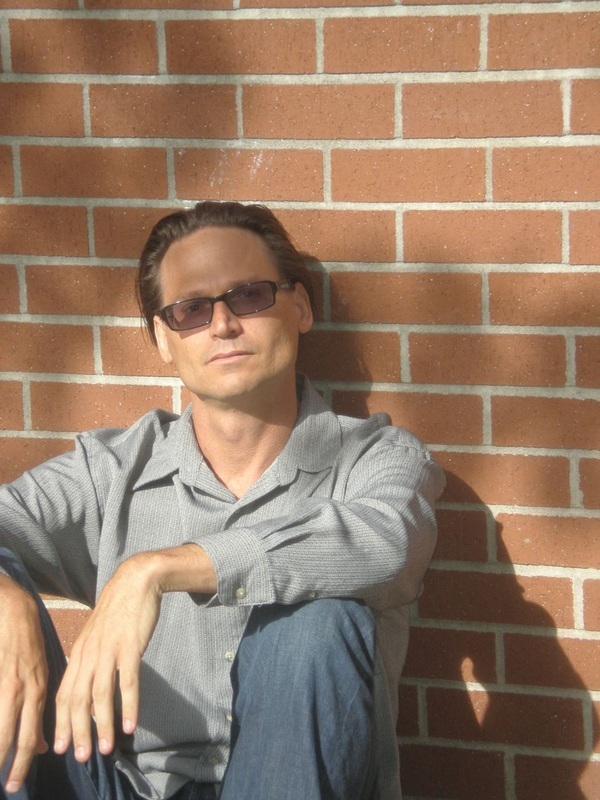 Ancient Lights is a "CD of Note" for veteran arts writer Ken Franckling...Read More Here. 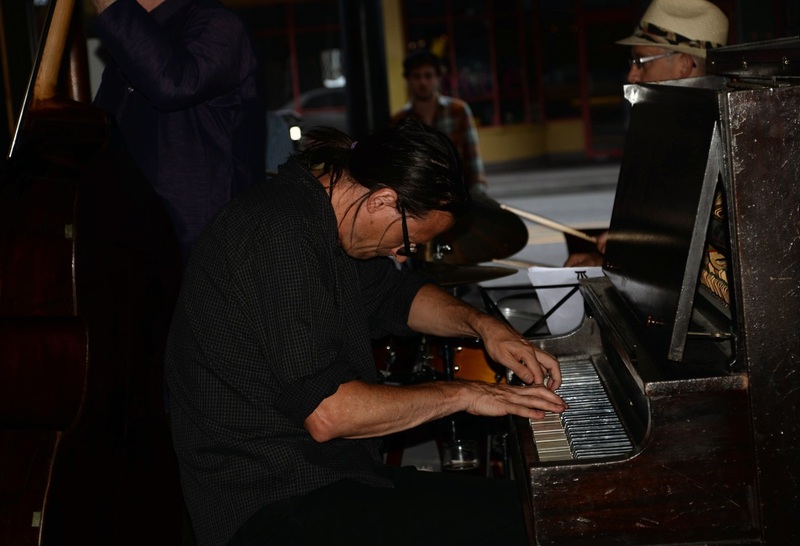 Ancient Lights is a "Top Ten Jazz Album" pick for 2015 by KPR radio personality David Basse, host of The Jazz Scene and the syndicated radio show Jazz with David Basse. 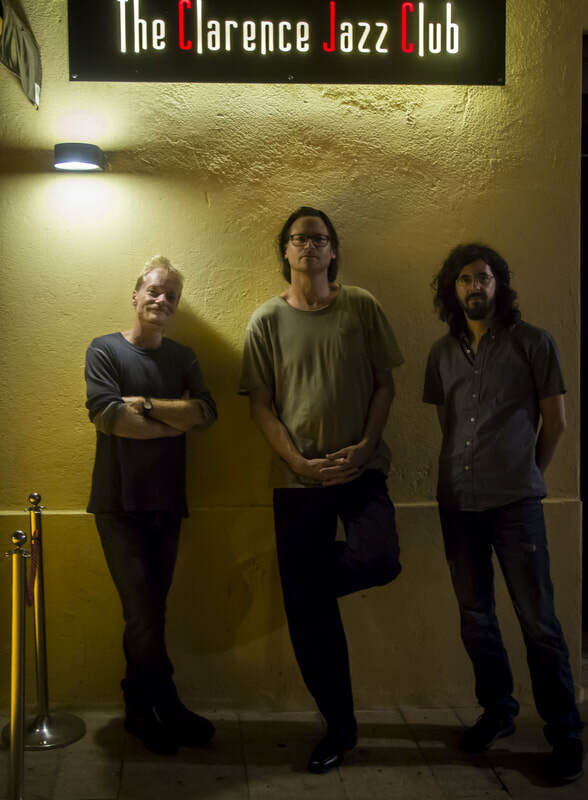 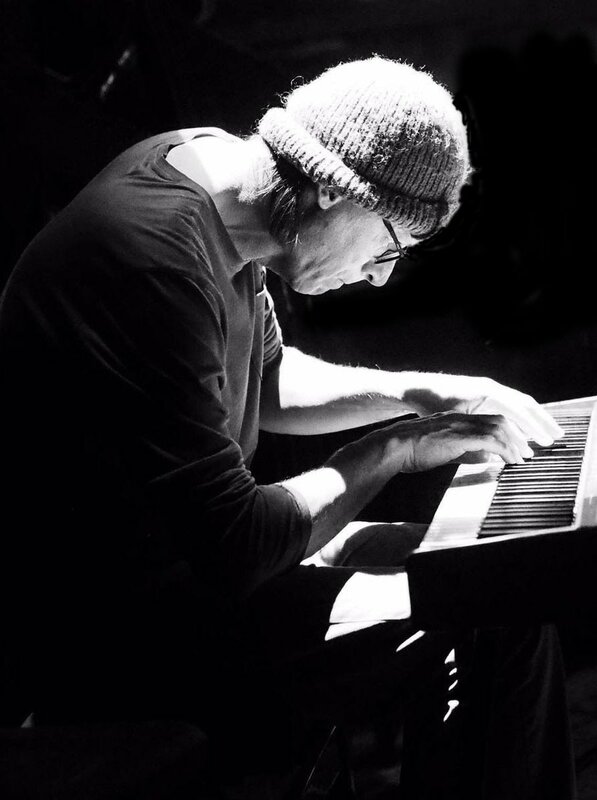 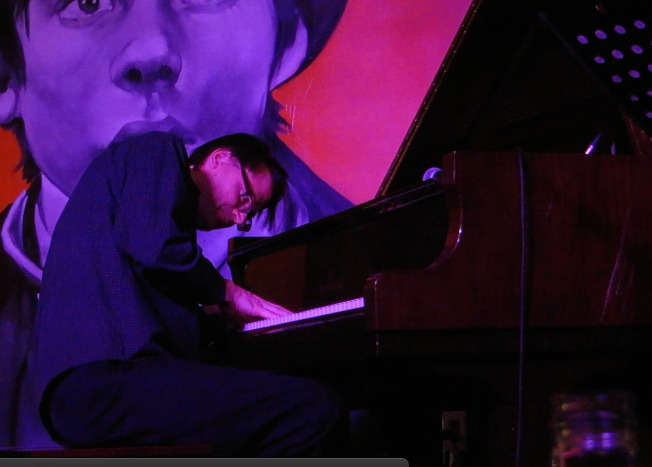 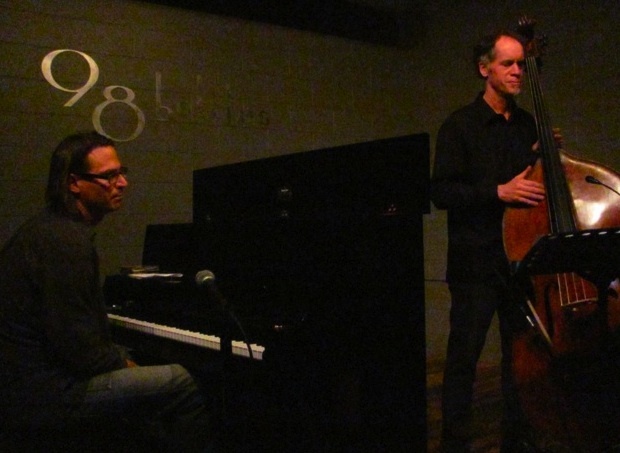 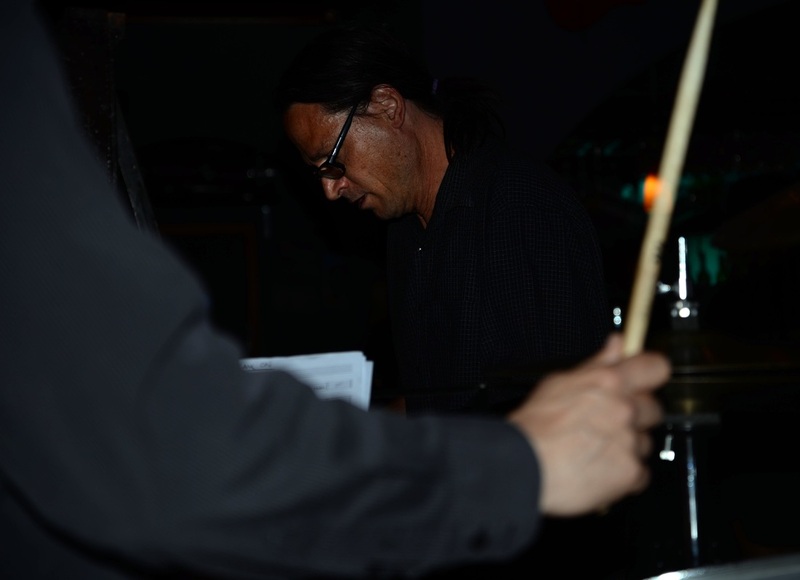 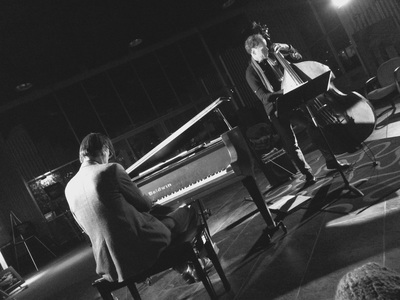 Paul Keeling Trio Plays Sold Out Show at "98 Bottles"